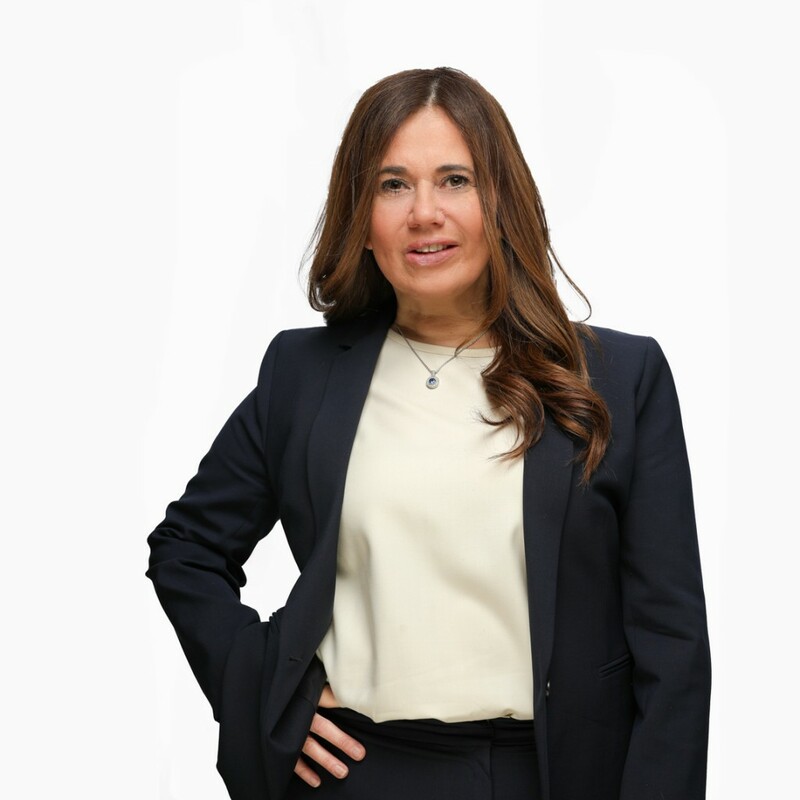 Ms. Bricker is a Managing Director and serves as the Chief Financial Officer, overseeing all fund and management company accounting functions. She is based in New York. Ms. Bricker has over 20 years of private equity and financial management experience. Prior to joining TRG, Ms. Bricker was the Chief Financial Officer and Chief Compliance Officer at Tower Three Partners, a Greenwich-based operationally oriented Private Equity Firm. Prior to that, Ms. Bricker was the Chief Financial Officer at Harvest Partners, LP, a New York-based middle market private equity firm and registered investment adviser with more than $5 billion in assets under management. She also served as Harvest’s Chief Compliance Officer from 2011 to 2013. Prior to joining Harvest, Ms. Bricker was a Senior Accountant at Schroders in New York and Singapore. She began her career at Coopers & Lybrand in its capital markets division. Ms. Bricker sits on the board of the NY Private Equity & VC Chapter of the Financial Executive Alliance. She has a B.B.A. degree in Accounting from Hofstra University and is a New York Certified Public Accountant.